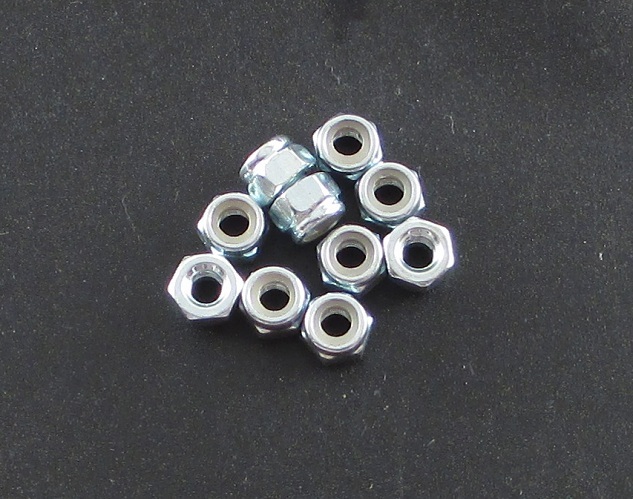 Specially engineered M5 chrome plated nylon insert nuts by Locked Up RC. These M5 nuts are designed to have the same "across the flats" dimensions as our M4 lock nuts (+/- .03mm). That means you can use them with the same size tool as your standard M4 nuts. You can also press these into our Pro and Ultra Scale hubs. So if you are running M5 stubs and looking for a set of scale hubs, this is your answer!